Updates | Lipson Machine Tools Pvt. 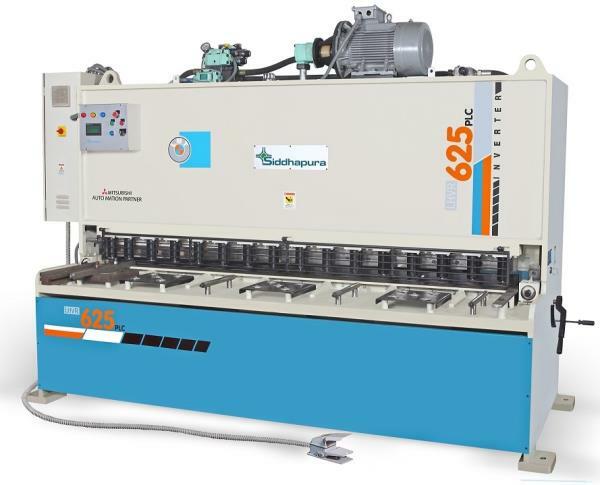 Ltd. in Rajkot,The Siddhapura Group, founded by Mr. Prabhudasbhai Siddhapura in year of 1984 by as a singular manufacturing unit of Sheet Metal Machinery. Then onwards Mr. Pankaj Siddhapura & Mr. Deepak Siddhapura joined the family business in the year of 1994 and expand the business with start of Siddhapura Machine Tools (1994), Lipson Machine Tools Pvt Ltd (2006). Siddhapura Group is situated a Display House at Dhebar Road, Rajkot & a Manufacturing Plant at Veraval-Shapar Industrial Area, Tal: Kotda-Sangani, Dist. Rajkot (Gujarat, India). Siddhapura Group prides itself on evolving with the industries. The Group has a glittering present & a sparkling future. 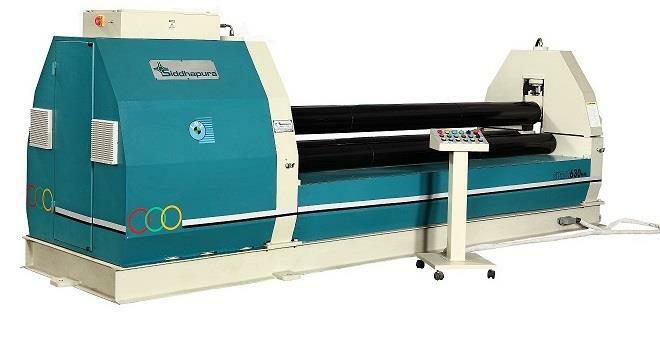 Siddhapura Group is a quality & technology using products manufacturer of Sheet Metal / Workshop Machineries like Conventional / NC / CNC / Hydraulic / Mechanical / Pneumatic type Press Brake, Shearing, Plate Rolling, Plate Bending, Power Press, Cross Shaft Press, Deep Drawing Press, Baling Press, Bus Bar Machine (Cutting/Bending/Punching), Iron Worker, Lathe and all kind of Special Purpose Machines. We are having an experience of more than three and half decades in this field and export our product to Southeast Asia, Africa, Middle East & all GCC Countries. Siddhapura Group has a significant presence in the industry as it has made an optimum use of its resources by applying aggressive marketing strategies. We strive to constantly push ourselves beyond the benchmarks to redefine our own quality. To achieve the desired objectives we regularly invest in advanced technologies and compatible human resources thus creating its brand equity. Our products have been widely used to the aviation, lighting, metallurgy, chemical, heavy fabrication, construction, automobile, power, petro chemical and decorative industries. We are expecting to penetrate other markets with our High Quality Products. Siddhapura Group enjoys the leadership in its business, being the leading manufacturer with tremendous growth. Siddhapura Group believes in bringing the best product and best business practices to cater to the existing clientele. We are one of the foremost and leading groups of manufacturers, marketing & exporter in Gujarat. Our expertise is reflected in the fact that we have an established clientele with us since our commencement which has a history of 35 years and we constantly strive to get in touch with prospective clients to enhance our network field. Our best selling product is Mechanical Under Crank Shearing. 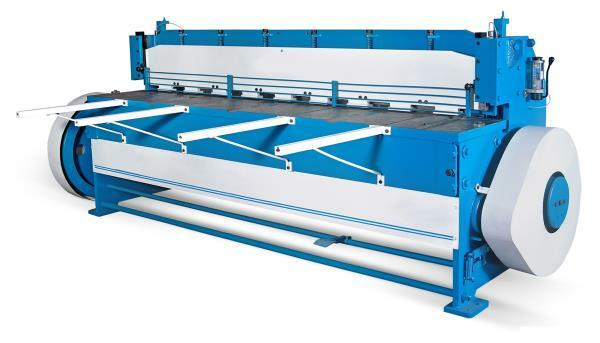 Our best selling product is CNC Shearing. 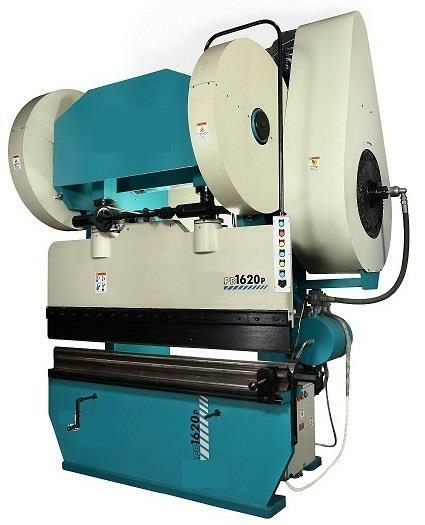 Our best selling product is Pneumatic Press Brake. Our best seller product is Hydro Mechanical Plate Rolling Machine.